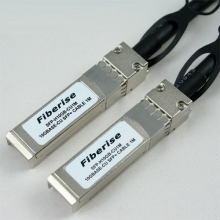 Fiberise offers a variety of high quality fiber patch cables and fiber patch cords. 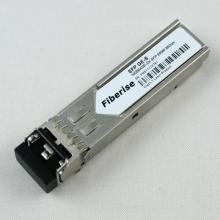 We carry singlemode and multimode optical fiber patch cables with a variety of fiber optic connectors such as FC, SC, ST, MU, LC, MTRJ, E2000, MPO, SMA, ESCON, FDDI, D4 and DIN Connector Types. 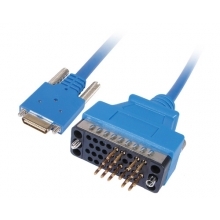 Custom assemblies are also available upon your request. 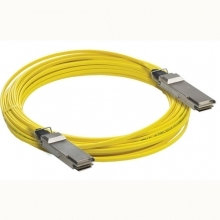 Fan-Out Cord Assemblies are available in 4, 6,8,12 fiber counts at various fiber lengths.